The 9Wants to Know investigative podcast BLAME: Lost at Home continues with episode seven as reporter Jeremy Jojola explores how a man turned up dead in his own living room a year after he was declared missing. 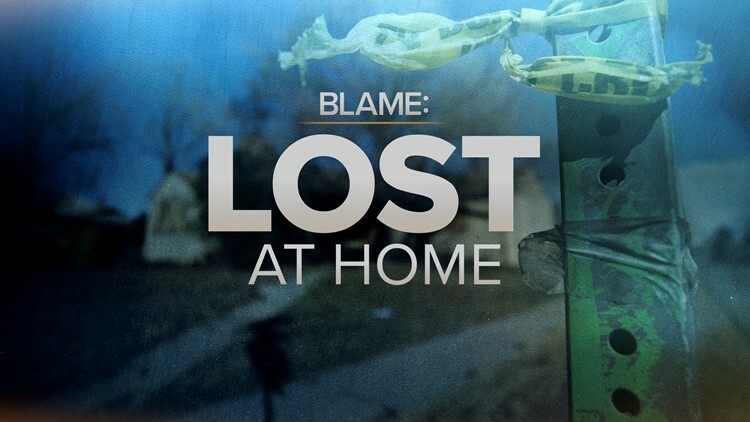 In episode 7 of "BLAME: Lost at Home," Jeremy obtains a 911 call made by Chuck Frary’s neighbor more than a year before he was found dead. During the phone call, neighbor Cheryl Lanaster warns the city Chuck may dead in his home and requests a welfare check. Despite the initial warning, Denver police detectives and the city’s Department of Public Health and Environment didn’t fully prepare to search Chuck’s home until 383 days after that first 911 call. In this episode, Jeremy sits down with a top-level manager within the Department of Public Health and Environment to ask why it took more than a year for the agency and police to finally work out a plan to recover Chuck’s remains from his home.